Sanders Street was founded in November 2013 with the goal to create a friendly environment for everyone to learn how to dance and move to music. Sanders Street is passionate about dance and enthusiastic about helping young people. In our dance classes we boost self esteem and develop physical agility and fitness. 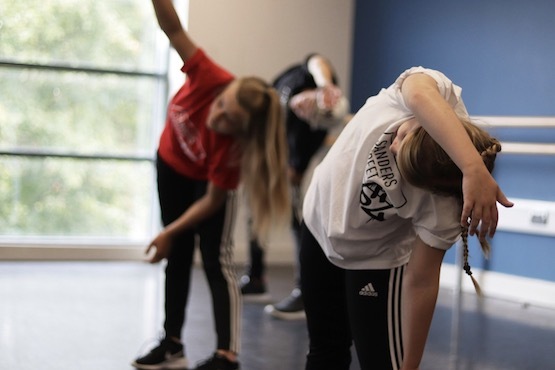 We believe in creating an environment where our students feel included, important and part of our street dance family. Armed with the knowledge that everyone is individual and learns through different mediums we use techniques that contribute to the ultimate class experience for everyone. Ready to join us? Book a free trial session Now!